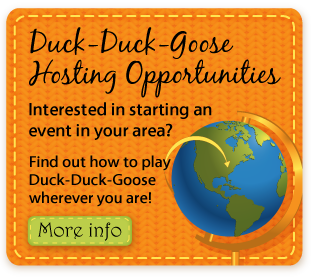 Click Here if you’re interested in Hosting a Duck-Duck-Goose in your area? Thank you for visiting Duck-Duck-Goose!!! 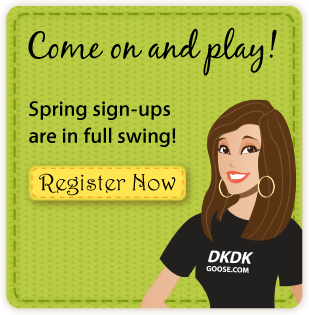 The mission of Duck-Duck-Goose is to create a wonderful place to find well-cared for children's clothing, baby equipment, toys and furniture; while providing each community involved, an excellent source to recycle those gently used items. 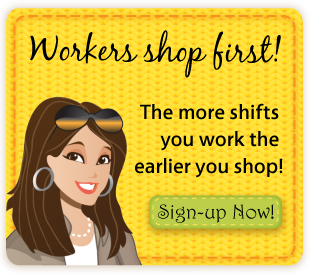 The benefits of joining with other moms to have an event such as this, is to provide a common place to buy and sell items that have a specific focus-- Kids! We accept Visa Master Card and Discover Copyright © 2006 - 2019 All Rights Reserved.